Mark Zuckerberg has revealed his personal data was among that improperly acquired by election consultancy firm Cambridge Analytica. 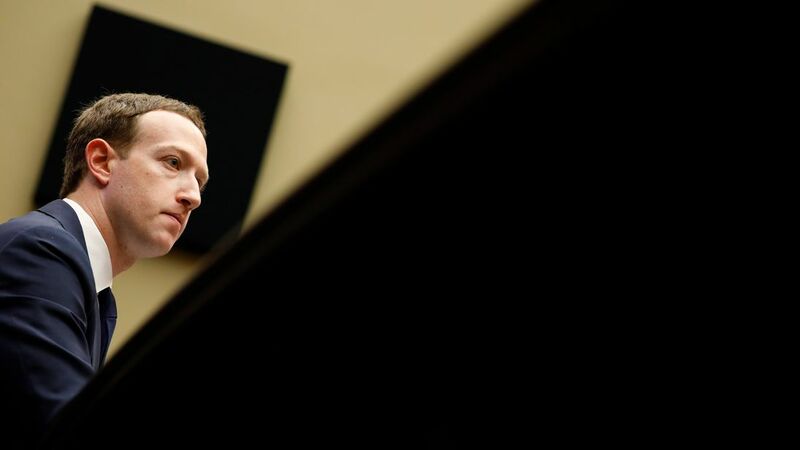 The 33-year-old founder and CEO of the world's largest social media company was grilled for hours on Tuesday and Wednesday by legislators in Washington DC.He said how Facebook had begun to inform users whether their data was improperly shared with Cambridge Analytica. 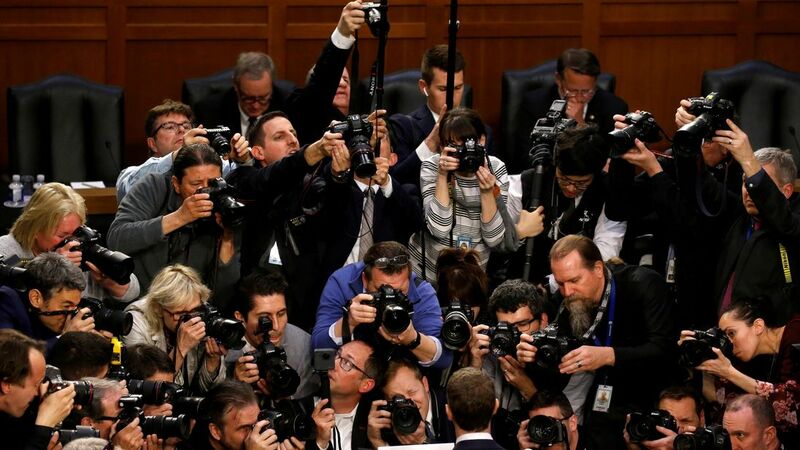 Mr Zuckerberg told the committee that Facebook found a "whole programme associated with Cambridge University" where a number of researchers built similar apps to that developed by Alexander Kogan. "We need to understand whether there was something bad going on at Cambridge University overall that will require stronger action from us."